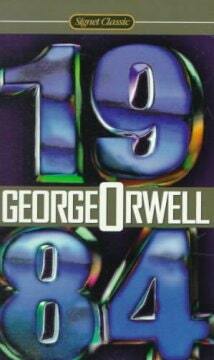 View our feature on George Orwell’s 1984.Written in 1948, 1984 was George Orwell’s chilling prophecy about the future. 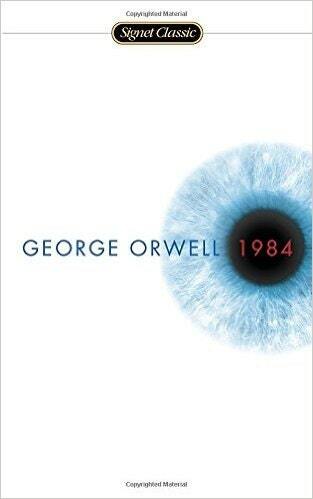 And while 1984 has come and gone, Orwell’s narrative is timelier than ever.1984 presents a startling and haunting vision of the world, so powerful that it is completely convincing from start to finish. No one can deny the power of this novel, its hold on the imaginations of multiple generations of readers, or the resiliency of its admonitions—a legacy that seems only to grow with the passage of time.